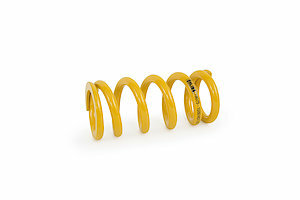 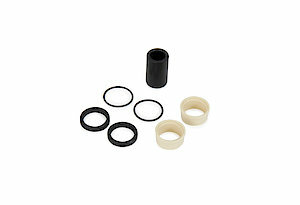 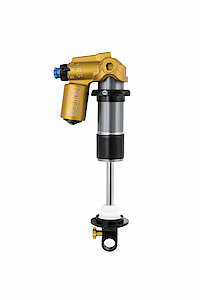 In addition to shock absorbers and front forks for Specialized bikes Öhlins now offers a universal range of products. 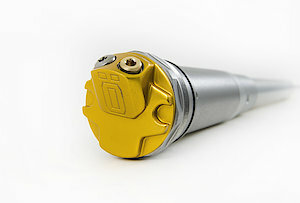 The hydraulic TTX 22 M Universal and the STX 22 Universal air shock along with the RXF 34 and RXF 36 air forks are the latest products now available from the Swedish premium manufacturer. 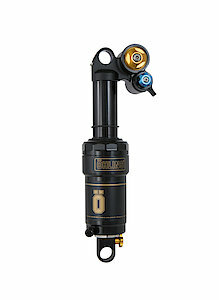 Implementing the TTX twin-tube design Öhlins has transferred motocross technology and experience from more than 300 championship titles to the mountain bike world. 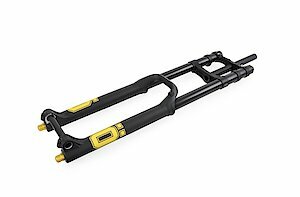 Produced from the best materials and available in different length and stroke combinations, the Öhlins MTB suspension fits a majority of bikes in the market and raises them to a new level of performance.